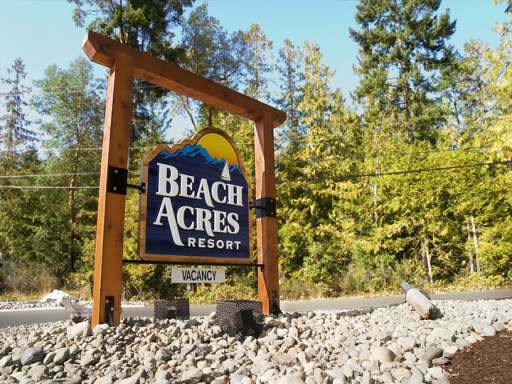 Lot 49 & 50 - 1051 RESORT DRIVE - Opportunity for investor or owner/operator to escape the rat race and manage a beautiful oceanfront resort on Vancouver Island's finest sandy beach. 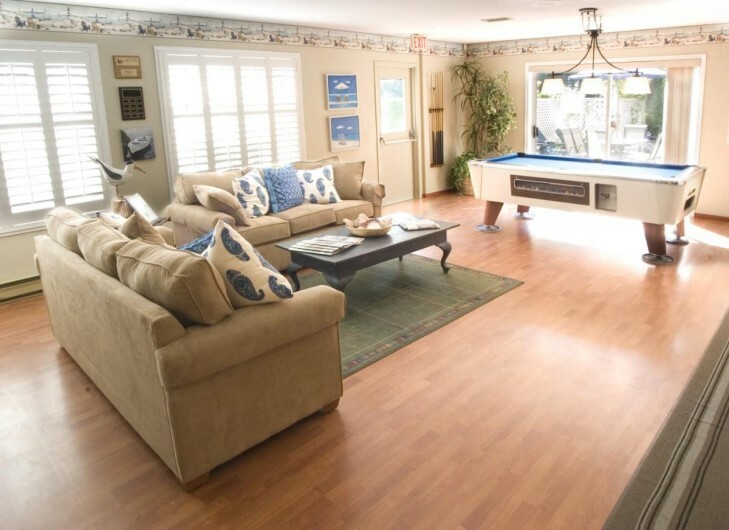 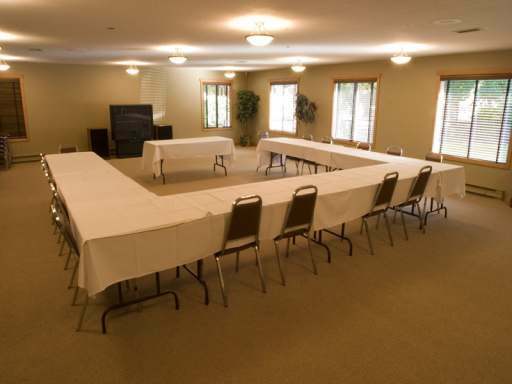 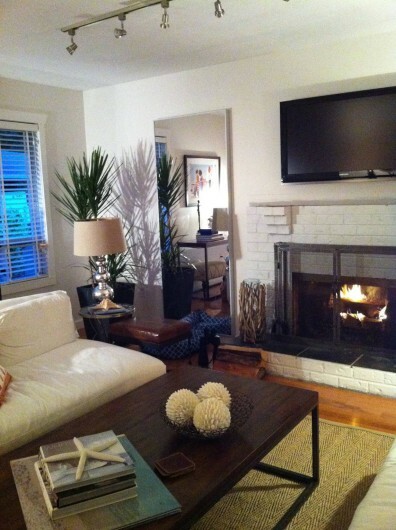 Includes resort management business plus renovated 1440 SF, 3 bedroom owner/caretaker home, 6000 sqft office/conference center, indoor pool, tennis courts, and other recreation on approx. 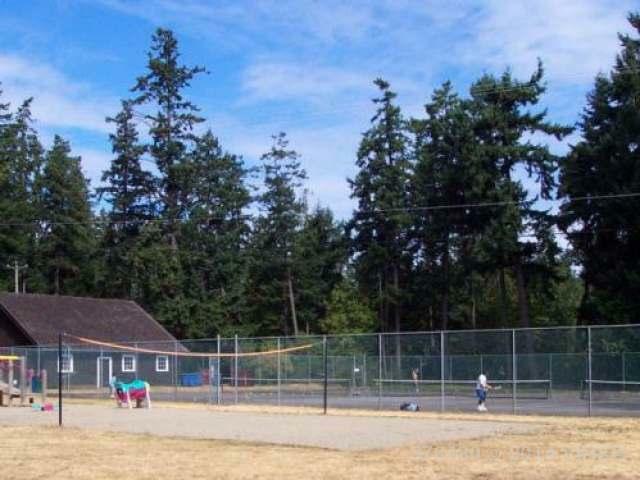 2 acres limited common property. 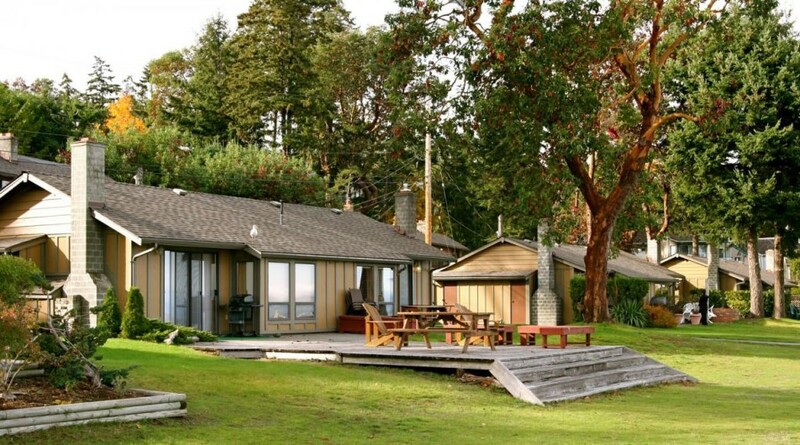 The business oversees the rental pool for cabins on this prime beachfront property. 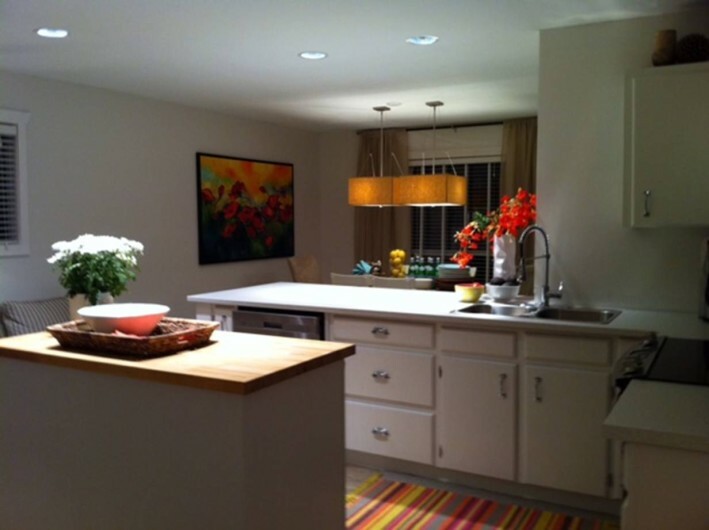 Investors will enjoy 8%+ cap rate; owner/operator will love the beautifully renovated home, guaranteed cash flow, and laid back lifestyle. 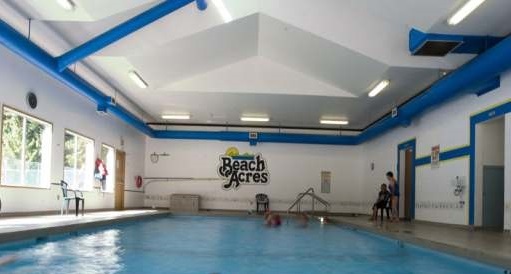 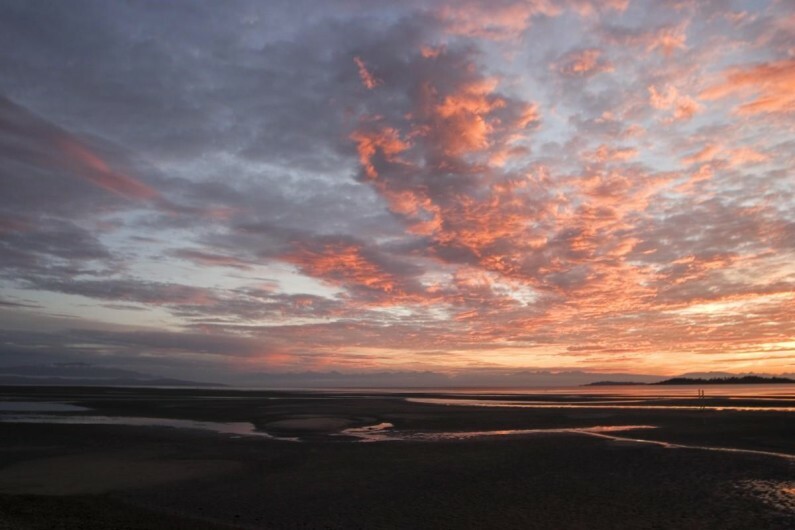 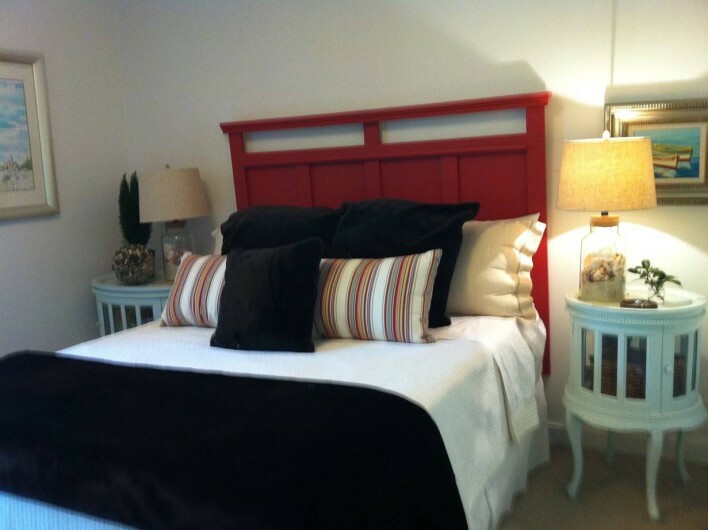 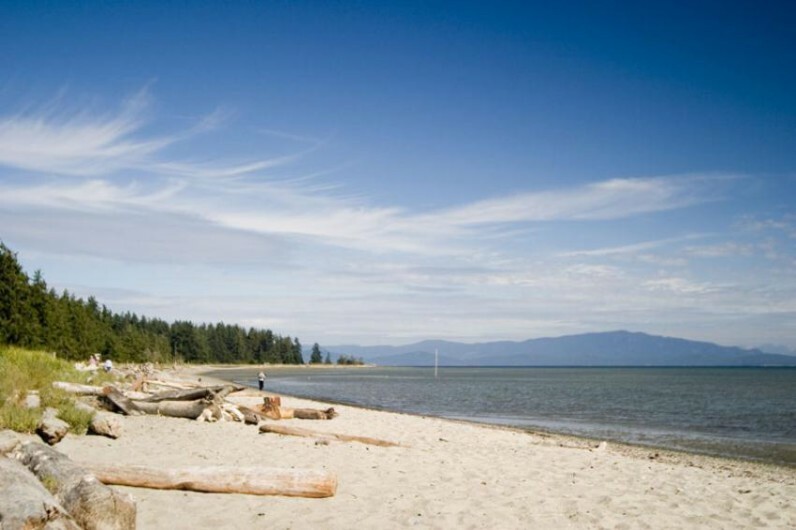 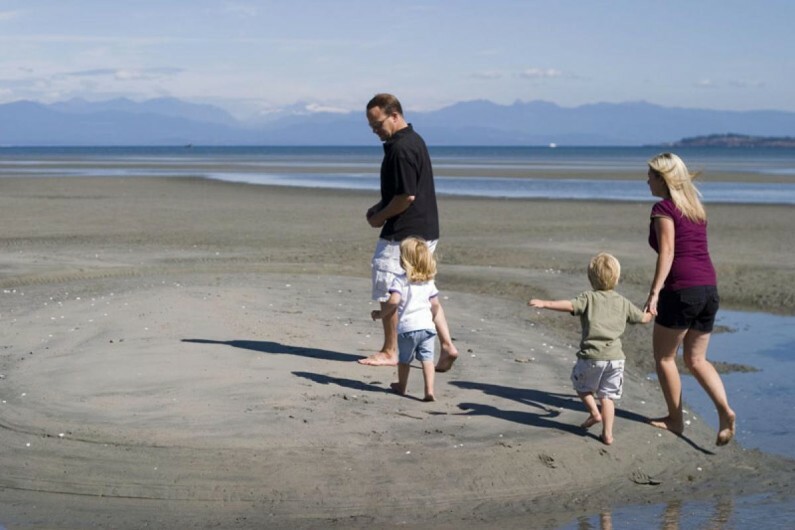 Located at famous Rathtrevor Beach in Parksville just 25 minutes north of Nanaimo ferries and plane terminals. 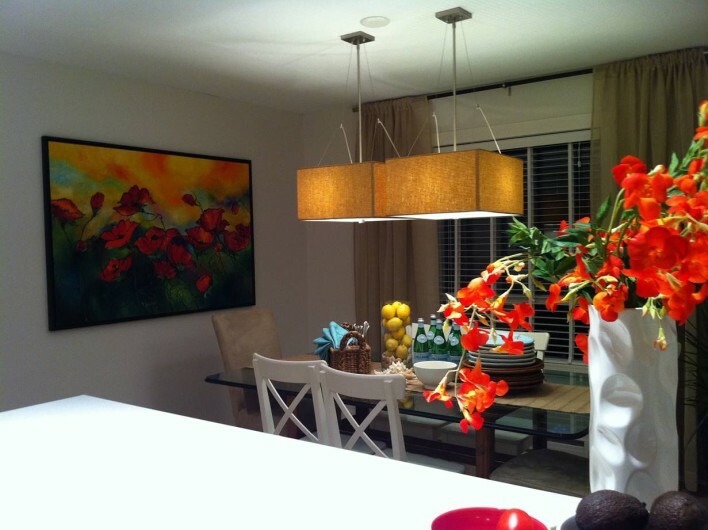 For more information or to schedule an appointment to view, please call/text Annette (604) 369 6923.